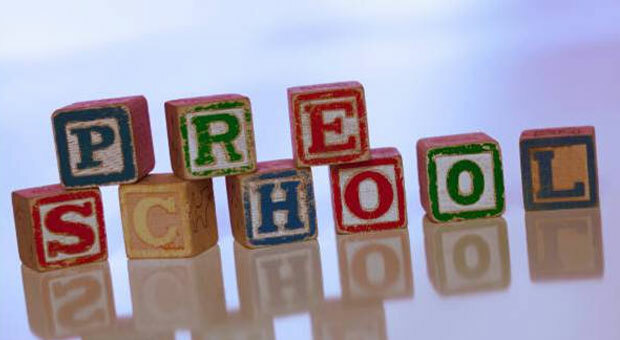 We provide a directory of free preschools in Lovington, New Mexico. The list includes VPK, Head Start Programs and other government subsidized schools. There are also thousands of local non-profit organizations that provide free preschools. See all Lea County New Mexico Free Preschools. Needed for Head Start/Early Head Start Enrollment: Birth Certificate Up to date shot record Proof of income Medicaid/Insurance How to Apply? There are three ways to apply for enrollment. 1. APPLY ONLINE You can apply online by clicking on the following link.